Cooking on the grill is not just a seasonal thing with us. We cook on the grill all year. John has even grilled in a light snow storm. We love the flavor that the grill gives our meat. 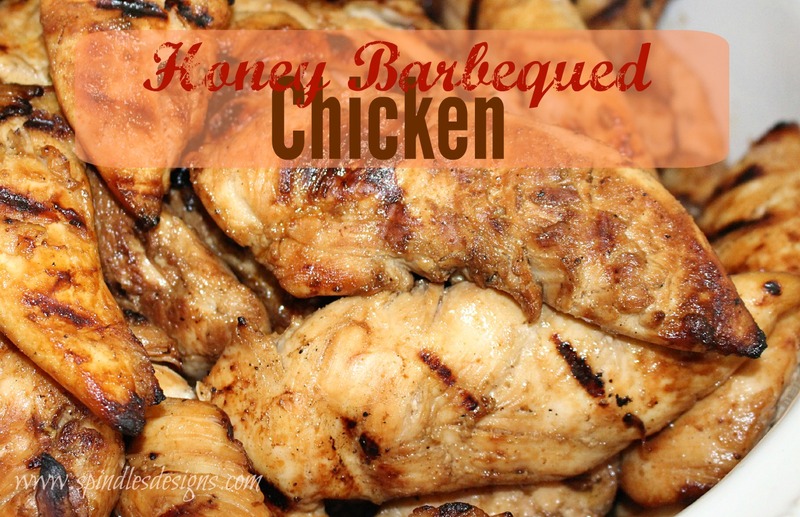 We grill a lot of chicken and Honey Barbequed Chicken is another delicious marinade recipe.